Red Consultancy has appointed James Chandler as managing director of its corporate and technology practice. Chandler spent the last five years as a partner at Thames Advisory London, an independent corporate finance advisory firm. 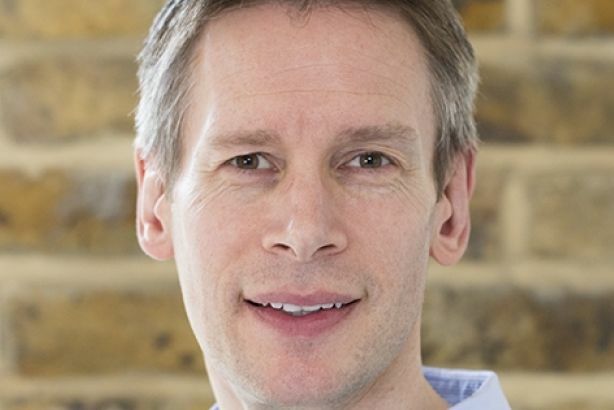 He was previously head of corporate at Porter Novelli and before this a director at Weber Shandwick, where he covered the UK and Middle East. Starting in his new role this week, Chandler will work across clients including Molson Coors, Emirates, Capgemini and EDF Energy. He replaces Steph Bailey who joined FleishmanHillard last month. Mike Morgan, chief executive of Red, said: "James has a great blend of experience across corporate and technology allied to impressive personal drive." Chandler said: "Red has it all. A thoroughbred client list in the corporate and technology PR space; talented, driven, highly capable people and a clear vision for continued growth."